Savor Home: Shopping! Shopping! Shopping! Hello lovlies! How was your weekend! This was the first weekend I didn't work in months, so I can't even begin to tell you how fabulous it was. 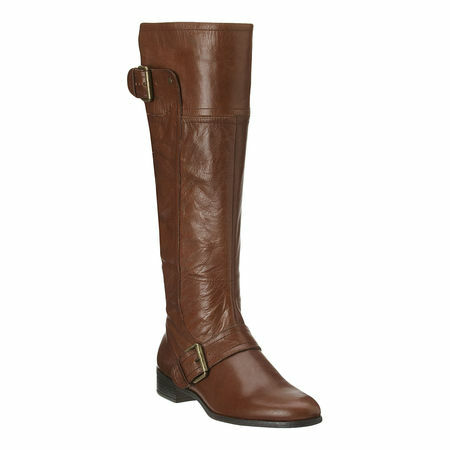 I have been looking for some riding boots and I think these are perfect! I love the color and the distressed leather. I have wanted some skinny black jeans for a while, but have put off shopping for them. I don't like hate shopping for jeans, but I had a feeling that these might work. I bit the bullet, tried them on and JACKPOT! They fit perfectly. That never happens!! I'm glad no one saw the little happy dance I did in the dressing room... I was even happier because I had a coupon! I LOVE this hobo... It's the perfect size for an everyday bag. It's on my wishlist and I'm hoping it won't be there for long! So I was able to check some things off of my fall fashion list and I am a happy girl! Before you go, stop by Johanna's lovely blog, 101 Things I Love. I am over there today talking about some of my other fall faves. Have a great day! Great purchases! Loving that bag! Good shopping trip!! Now next weekend go and tret yourself to that bag...you deserve it! Ohhh I am so intrigued by those skinnies! It's always amazing when they fit correctly. Good find...and I love the TB bag too! You know I hate when you are busy & stressed at work, but I do LOVE when you go shopping afterward :) What great finds! Those riding boots are just fabulous and I love those skinny jeans! I hear you on the comfy work shoes. These fit the stylish bill and hopefully will be comfortable for you too! Found you via Johanna, your kitty is adorable! Great choices. I definitely need to invest in a pair of leopard heels stat! Glad you were able to experience some retail therapy!! Love the boots. I just bought a pair today along with some skinny jeans...yup, love retail therapy!!! Wow I actually love every single item here, love boots, can never have enough! Great picks. those boots are to die for... gorgeous! Wow, great purchases! Isn't that extra 30% off on sale items at Nine West great? I have bought so many shoes with that sale! I think I bought those same jeans but in khaki and LOVE them! oohhh I NEED those boots! Im going boot shopping today and my sis told me to head to Nine West. 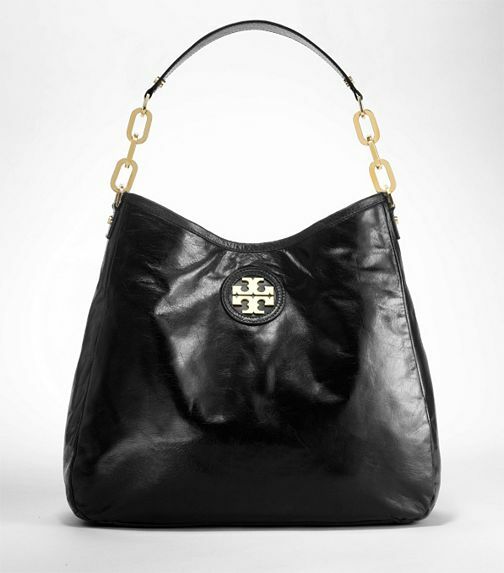 And the Tory bag- OH EM GEE!! LOVE in every way!